★Why can\'t turn on the car radio ? ★Why the car radio will show "No Signal" when we reversing? ★Why does the camera display "!" and "Can\'t watch video while driving" when I use USB to watch videos? 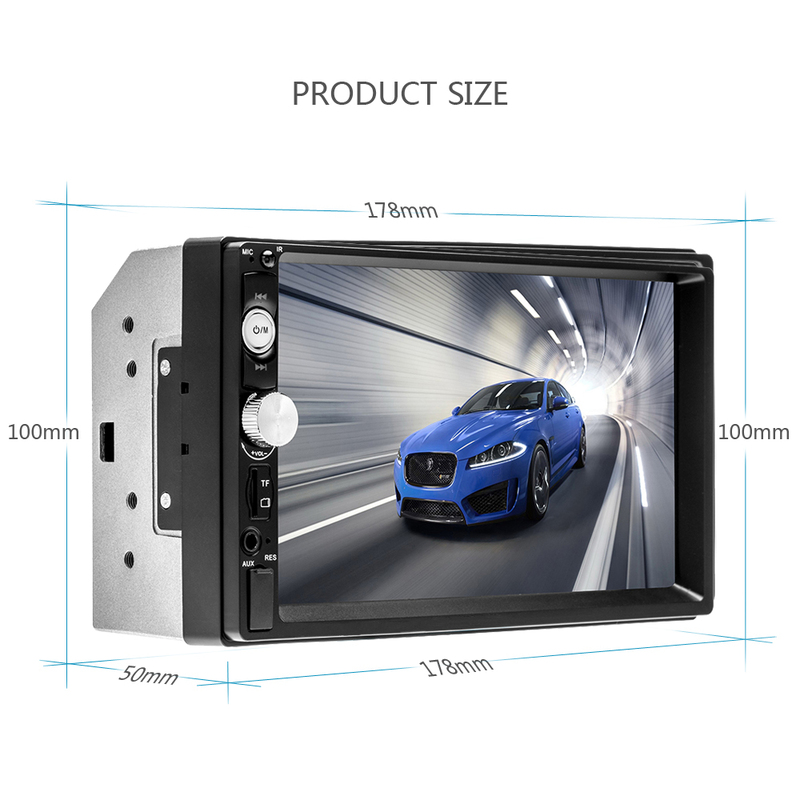 Please turn off the "Video Warning" function in the settings,then will be OK.
★Why can\'t connect the Bluetooth of car radio? 1.Open the phone settings interface, open the Bluetooth in the Bluetooth function, search for Bluetooth devices, find the player\'s Bluetooth model to be paired; if you need a pairing code, enter 0000; if not, try 1234 or 123456. ★Why can\'t connect the Phonelink of car radio? 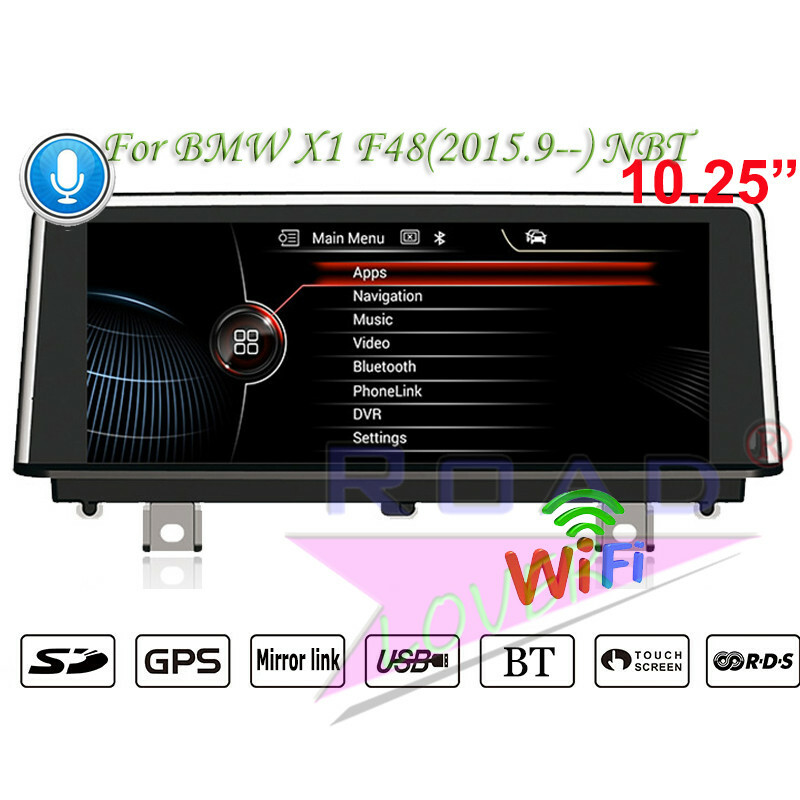 This car radio don\'t have PhoneLink.It is just our engineer want to test it and they are exploring the new function of this car radio,and when they success,they may send you updating version ,and it will be convenience for the customer. But now for this cheap car radio,it can\'t use this function.We are trying our best to give the customer the best.our goal is customer satisfaction!